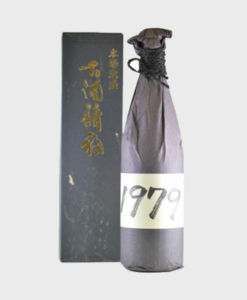 After the success of Hombo Shuzo’s Mars Wa Bi gin and recent whisky cask-aged Wa Bi expression, yet another exciting release has dropped. 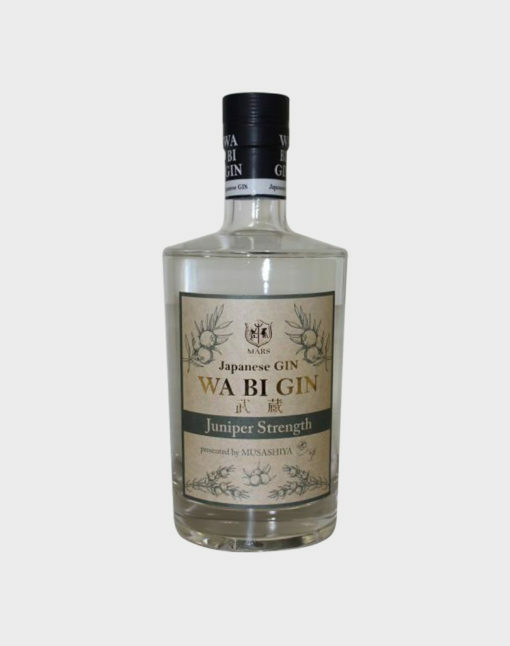 The Wa Bi Gin Juniper Strength was produced using only juniper in its botanical list and bottled at a hefty 50% ABV. 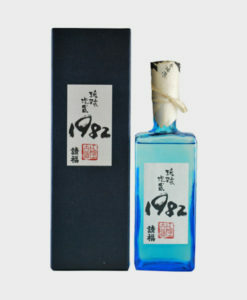 Meant to give drinkers a clear look into one of the most popular botanicals used in gin, and to what extent it influences the final flavor. 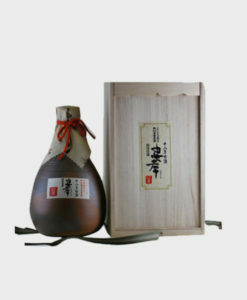 Juniper Stregnth was released on the same day as Japan’s very first Gin-Posium event, held by the Japan Gin Association on December 3rd, 2017.